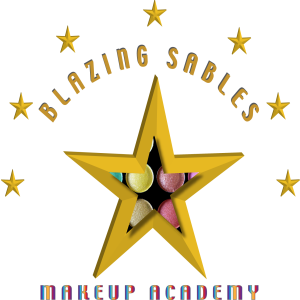 We are blessed to have some of the most amazing industry professionals deliver their vast knowledge and skills at Blazing Sables – professionals who are dedicated in the delivery of best practice. 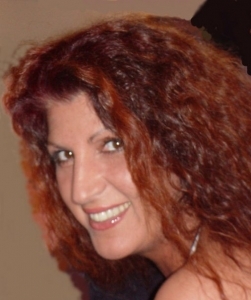 Combined, we can boast an industry working life of more than 120 years as special industry artists, makeup professionals and performers. We offer relevant work experience through our themed entertainment agency for our talented students who benefit greatly from their experience with us. Our teaching and training experience spans over 15 years and is not just exclusive to our private academy but also includes provision for PRU schools, secondary schools, special schools, colleges and universities, through Foundation Learning Skills, our specialist Arts Award programs, AQAs specially written by us and Continued Professional Development (CPD) offered to lecturing and industry professionals to up-skill in niche areas.